3. 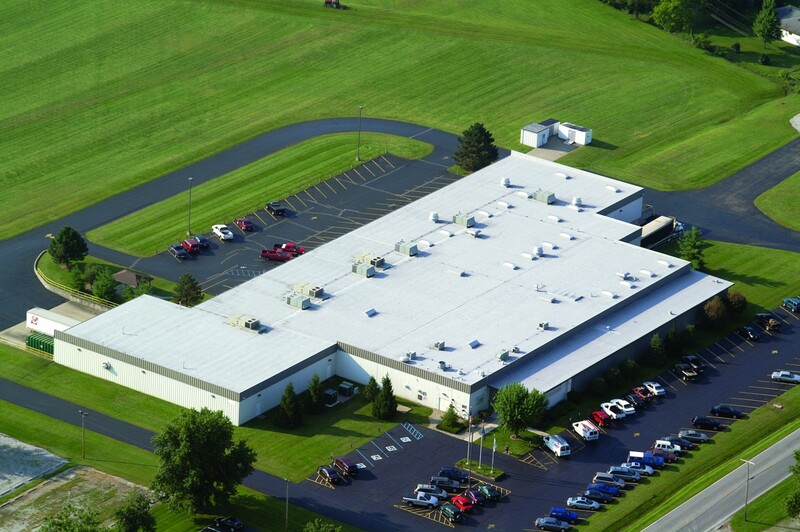 Have your contractor research the best roofing option for your building. Evaluate insulation type, insulation amount, drainage condition, drainage requirements (are your gutters, downspouts and drains sized properly), roofing membrane type and thickness, and safety requirements (roof hatch guard rails, walk pads, slope to avoid standing water). Each of these items can dramatically affect your roofing cost and related budget. 4. To avoid cost overruns, consider a thermal scan to define the extent of damaged insulation. 5. Budget for roof repairs. Until your new roof system is installed, you will need to keep up with roof repairs to avoid added costs associated with additional wet insulation or deck replacement. 1. Continue to service your roof by fixing roof leaks and making repairs in a timely manner. If you stop roof repairs just because you have budgeted for a new roof, the damage may get worse. Hold your roofing contractor accountable for repair work - ask for documentation of work performed, before and after photos of repairs and location of roof leaks. 2. In the winter, watch out for damage due to frozen downspouts and gutters that can cause additional water intrusion in your building. 3. When you budget for a capital project, there can be changes between the time that budgets are set and when the project is installed. Material and/or labor prices can increase. Many contractors have large backlogs for spring projects after the winter months. Unfortunately, damage to the roof assembly can increase over the winter due to wet insulation and/or deck deterioration. Work with your contractor on a program to lock in your pricing and determine if repair work over winter months can be included in the scope of work. It takes research, planning and capital to install a new roof system. CentiMark's roofing professionals are available to help you review and prepare the above information. Our MyCentiMark Asset Management program can analyze your roof by quadrant, prepare a Roof Life Index (RLI) for each section and estimate short and long-term budget figures to aid in your decision-making.